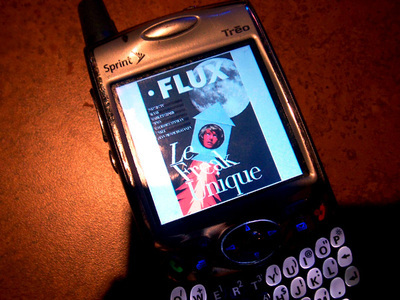 Check out the new Flux Magazine, it should be on stands everywhere soon. We got the cover which is very exciting because it’s our first! It’s even more exciting because they picked one of our favorites shots from the story – can girls going to space be any cooler?